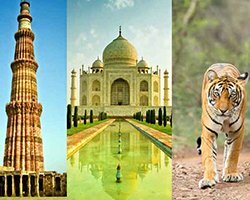 If there is a tour package that would allow a person to explore the best three parts of India then definitely it is nothing but the ‘golden triangle tour package’. 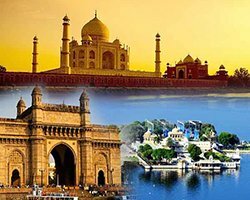 It is the most demanding and the most picked tour package that guarantees a traveler to provide the perfect glimpse of India. 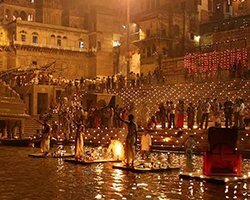 India is definitely a country where there is so much for the travelers to see and explore. The country is so big in its travel expectancy that more than half a year is required, if a person wishes to see every part of the country. But, practically a traveler never has this much of time. His only aim is to explore the maximum in minimum time frame. 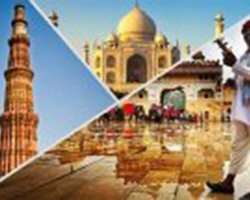 Considering the desires of travelers who want to pick the best memory from India, the golden triangle tour package is meant for them only. 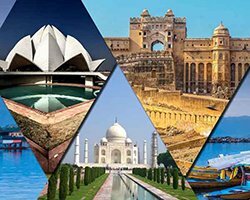 If you are also wondering that what is this golden triangle tour package then here is the most appropriate information for you. Golden triangle as the name suggests cover the three destinations. 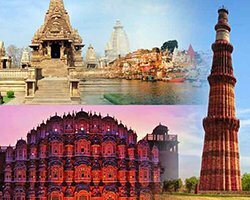 As we have already mentioned that the package covers the best part of India, so in these three destinations the first is Delhi, which is the capital of India. The second destination is Jaipur, which is also called as the pink city of India. Jaipur is renowned for the royal culture and the royal monuments that still illustrates the period of Rajput kings in Rajasthan. The third place is the most important one and definitely a globally renowned destination. Taj Mahal is the final destination of Golden Triangle Tour package. Counted as one of the Wonders of the World, it is definitely not a place that needs any sort of introduction. Well, we are not limiting your tour to these three destinations only. 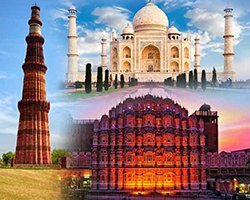 Along with this golden triangle tour we have many other complements for the travelers who are in the greed of something even more and interesting. 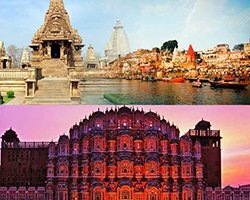 Other important destinations that we have summed up in our packages are Varanasi, Rajasthan, Udaipur, Andaman, Wildlife tour, and much more is there to see and explore. You can book your desired package from us. We have travel plans for family trips, solo trips and group trips also. 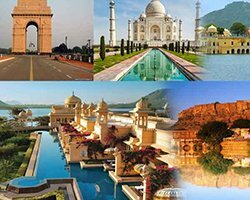 As per your need and desire, you can go with the best golden triangle tour package that would not leave you with the regrets. 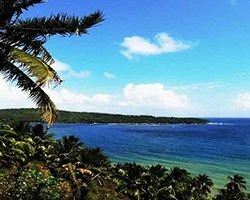 You can also customize your package, if you want to explore some other parts of India, along with the same.